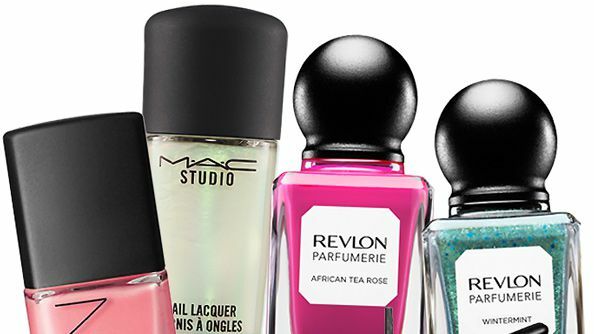 Lavender is one of Pinterest's most popular spring nail polish shades. 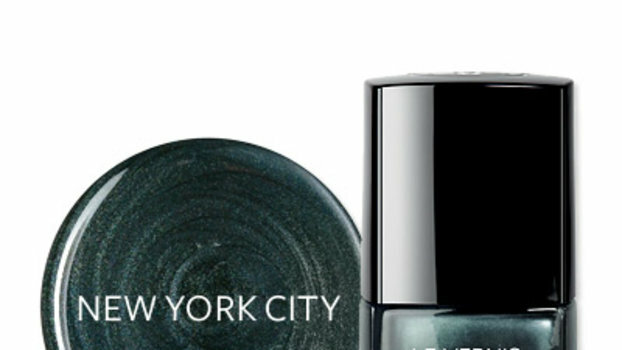 Click here to shop some of our favorite lavender nail polishes for your next manicure. 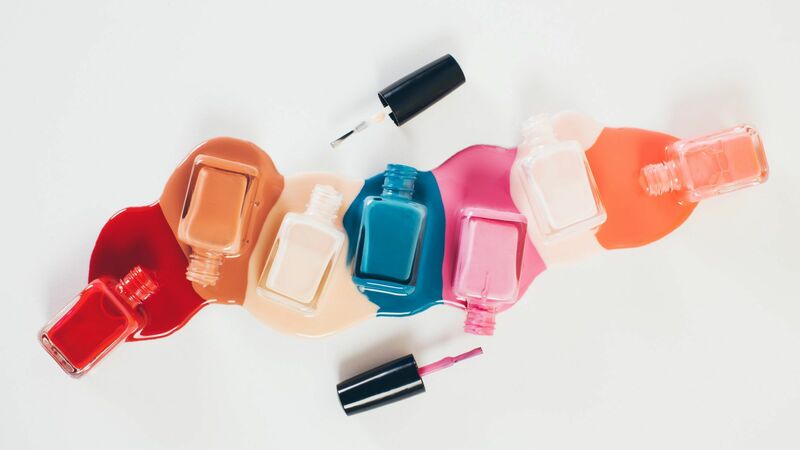 We’ve kept a close eye on the most innovative nail polish kits, lacquers, and tools to hit the beauty market as of late.